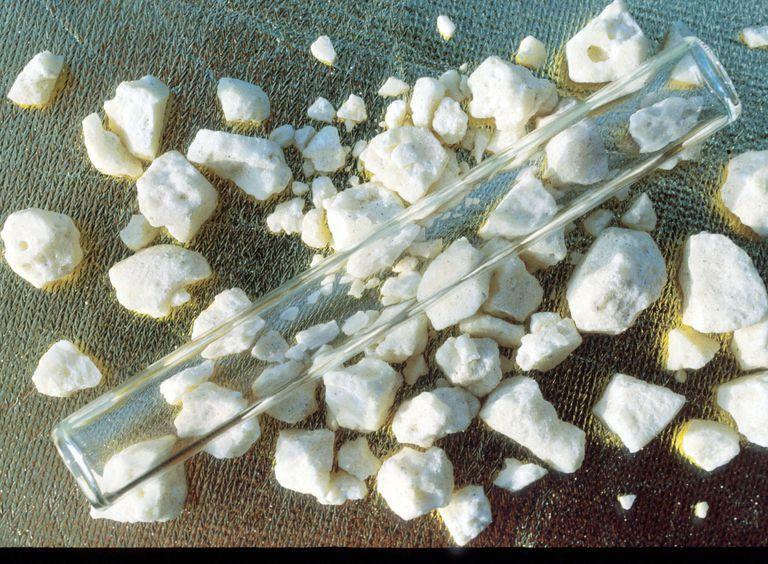 ESCANABA, MI-- Two people are jailed for producing meth in Delta County. On Tuesday the Upper Peninsula Substance Enforcement Team executed a search warrant at a residence on Danforth Road in Wells Township. Detectives seized numerous components used to manufacture meth. Evidence at the scene and information obtained by UPSET led to the execution of another search warrant at a house on 2nd Street in Escanaba. 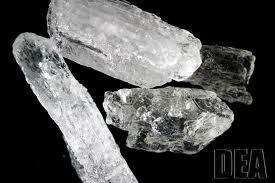 Additional meth components were seized and two subjects were arrested. IRON RIVER, MI-- An Iron River man is jailed on numerous drug charges, following an investigation by the Upper Peninsula Substance Enforcement Team in the city. The several-month investigation resulted in the arrest of a 36-year-old man on Tuesday. A related search warrant was executed in Bates Township the same day. Detectives seized crystal meth, a suspected drug-cutting agent, scales, suspected steroids, and suspected prescription pills. BARK RIVER TOWNSHIP, MI-- A Delta County man has been arrested as part of a meth manufacturing investigation. Thursday detectives with the Upper Peninsula Substance Enforcement Team took a 38-year-old Bark River man into custody. He was arrested near a residence on 17th Road in Bark River Township. MARQUETTE TOWNSHIP, MI-- Several people have been arrested in Marquette Township by the Upper Peninsula Substance Enforcement Team. UPSET had been investigating the sale of crystal meth in Marquette County. Detectives executed a search warrant Tuesday at a residence on Fair Avenue. They seized about a half-ounce of crystal meth and evidence of drug sales. Five people were arrested on charges relating to maintaining a drug house and probation violations. Additional charges are expected, pending review by the Marquette County Prosecutor’s Office. ONTONAGON, MI-- Two Upper Peninsula men have been arrested for delivering drugs. 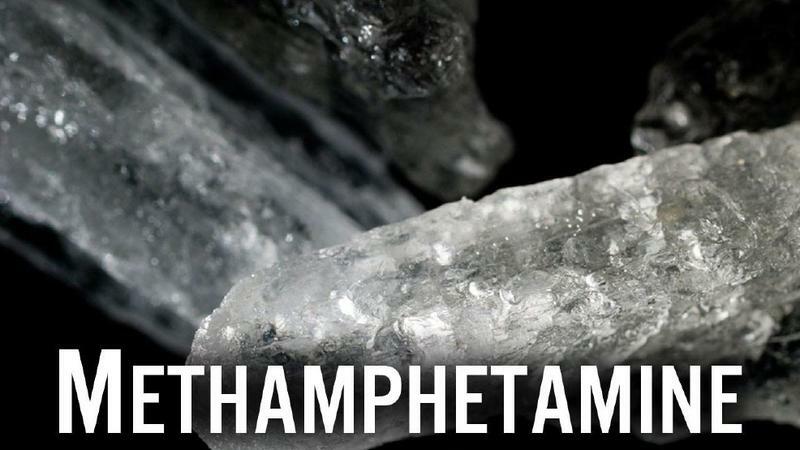 The Upper Peninsula Substance Enforcement Team says the Ontonagon County Prosecutor’s Office authorized warrants for delivery of methamphetamine. A 39-year-old Ontonagon man and 29-year-old Houghton man were taken into custody Saturday. They remain lodged in the Ontonagon County Jail. Their names are being withheld, pending arraignment. EWEN, MI-- Two Ontonagon County residents have been arrested on drug charges. Detectives from the Upper Peninsula Substance Enforcement Team and agents from Homeland Security Investigations and Alcohol, Tobacco, Firearms and Explosives conducted an investigation in Ewen. On Monday they arrested a 28-year-old woman and 29-year-old man on charges related to the sale of crystal meth. 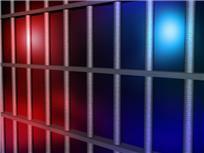 The suspects remain lodged in the Ontonagon County Jail. The investigation is ongoing and additional arrests are expected. 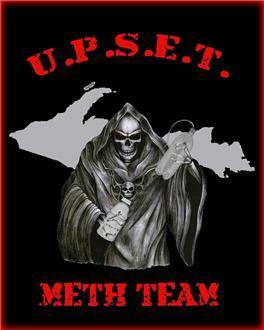 CRYSTAL FALLS, MI-- The Upper Peninsula Substance Enforcement Team says it’s arrested a meth dealer in Crystal Falls. Wednesday detectives executed a search warrant at a residence on Oswald Street. They found more than 40 grams of crystal meth and evidence of drug distribution. The estimated street value of the drugs is nearly $10,000. The suspect, a 37-year-old man, was arrested and lodged in the Iron County Jail on charges related to the distribution of crystal meth. He is currently being held on a $25,000 cash bond. HOUGHTON, MI-- A Houghton man was arrested on drug charges by the Upper Peninsula Substance Enforcement Team Wednesday. Detectives served a search warrant at a city residence and seized drugs and cash. The warrant was the result of a two-month investigation involving a conspiracy to deliver cocaine and prescription morphine pills to Houghton County. A 19-year-old man was arrested and lodged in the Houghton County Jail on charges of delivery of crack cocaine and delivery of morphine. 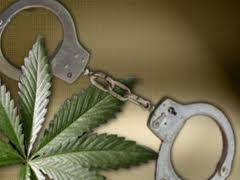 SANDS TOWNSHIP, MI-- One suspect has been arrested in a Marquette County drug investigation. On Monday detectives from the Upper Peninsula Substance Enforcement Team and Homeland Security Investigations executed search warrants at residences in Sands Township and Ishpeming Township. They seized approximately 8 ounces of crystal meth, 20 grams of heroin, and other illicit drugs. The street value of the drugs is estimated to be more than $25,000. HOUGHTON, MI-- Two people have been arrested in Houghton County on drug charges. On Wednesday detectives with the Upper Peninsula Substance Enforcement Team took a 53-year-old Hancock man and a 28-year-old Houghton man into custody. The arrests stemmed from search warrants conducted on four residences in April. The search resulted in the seizure of more than 100 pounds of processed marijuana and 45 marijuana plants. They’re charged with delivery/manufacture of 45 kilograms or more of marijuana, delivery of marijuana, and maintaining a drug house.